Waterproofing is an important part of protecting your home from water damage. Interior and exterior options are available.  Interior waterproofing is an effective way of controlling water, to keep your basement dry and free of mould. Drain repair There are many ways to repair a drain. With today’s technology drain repair has become less invasive and much more economical. Drain cleaning Maintaining your drains is an important part of keeping your sewer system running smoothly. Regular drain cleaning will keep your system running for years. Underpinning When underpinning your basement you can gain height, which can add value, and also increase square footage. Underpinning can also be used for stabilizing the foundation of your home. Concrete floors Installing a new concrete floor in your basement is a good way to solve any issues that you have with uneven floors, musty smells, cracks and other major problems associated with an old concrete floor. Flood protection Installing these devices is an excellent way of keeping water out of your basement, providing you with the latest in flood protection technology.